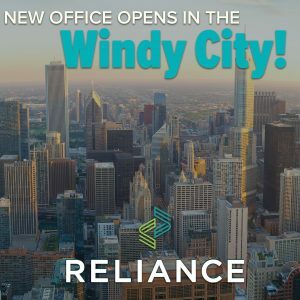 Reliance has expanded its Midwest by opening a new office in the Chicago area. Edgar Mercado will lead the new Chicago office. Mercado started his career at Reliance in Chattanooga and has emerged as a leader in a short time. A Chicago native, he is familiar with the area and anticipates rapid growth in the Midwest market.